Healthy spine = healthy body, healthy mind. As the years pile up, so do the problems, resulting in pain, restricted motion, and making the body more and more susceptible to injury and disease. Your spine does more than keep your body upright: it’s the way that Command Central (the brain) “talks” to everything else. That’s right: posture can even affect your emotional well-being, including self-confidence! For a study published in the European Journal of Social Psychology, participants were asked to complete a mock job application while holding one of two positions: with shoulders slumped or sitting up straight. They also rated their own job-related strengths, how likely they were to land a position, and how well they’d perform, among other things. Posture had a dramatic affect on responses: sitting up straight, the interviewees rated themselves far better. 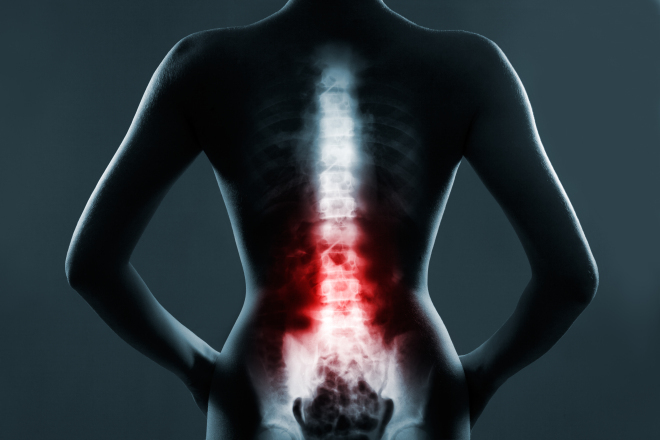 Chiropractic care can help you maintain healthy posture by keeping the body balanced. 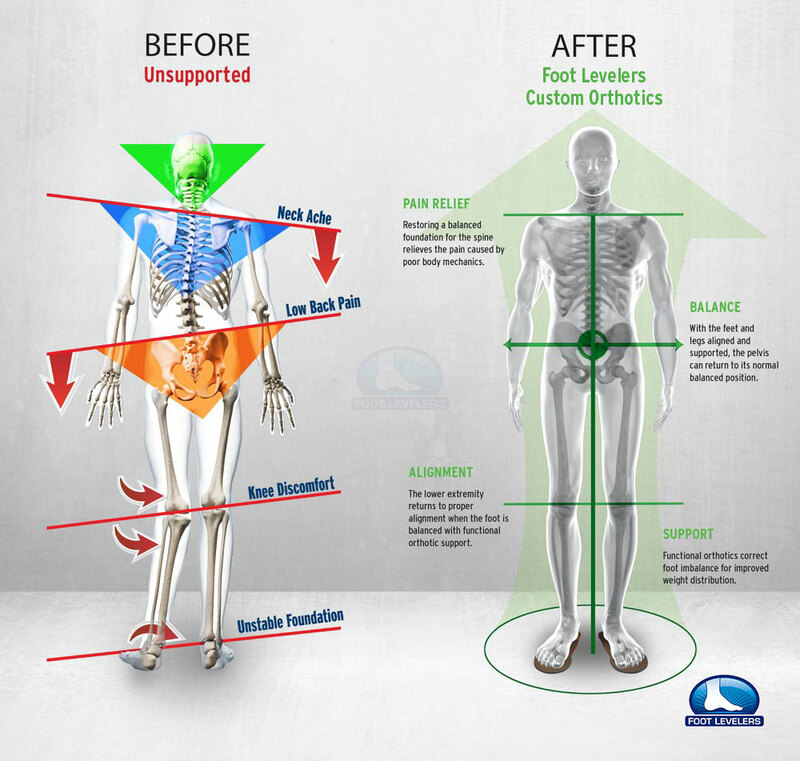 Additionally, custom-made orthotics are designed to help the benefits of that care last longer and better. Read more on the ACA website.